Today is a rainy and gray day. But I’m not going to complain. Mother Nature can send rain as much as she wants. I’ll take rain over snow any day. So I decided to share some eye candy with you to brighten this rainy day. 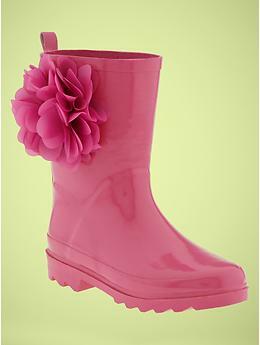 The first one comes to me courtesy of an email from Miss Alexia who thinks that these Blooming Rain Boots from the Gap would be perfect to wear today. A Bird Cage Umbrella keeps you dry on even the rainiest day. Cath Kidston's umbrella is so pretty. With my Barbour coat that might just need a little re-waxing...Mmmm. 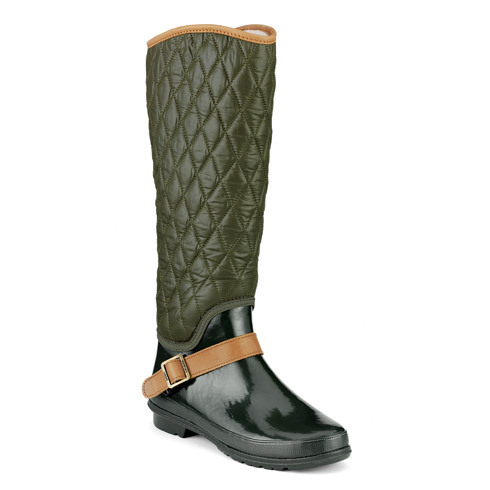 How are you staying dry on this rainy day? Sorry to hear that. Rain seriously depresses me. That umbrella is fun. I can't stand plain black boring umbrellas. And I adore anything Cath Kidston. I had so much fun shopping for it in Manchester. It seems the grey and rainy weather has hit everywhere but like you, I an not complaining! So much nicer to have to avoid a few puddles than having to dig yourself out of a blizzard! 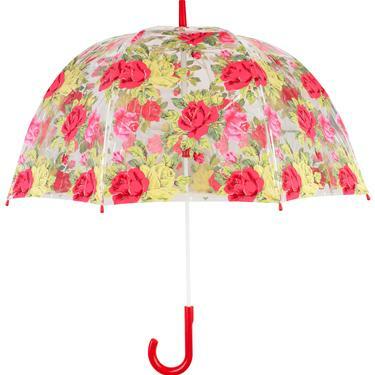 The Cath Kidston umbrella caught my eye as I have the Cath Kidston floral Wellies! I just adore all of the items you selected! Super cute! It was rainy down here in Hampton roads too. Over on ODU's campus, the roads always flood, so I always keep a pair of wellies and an umbrella in my car! 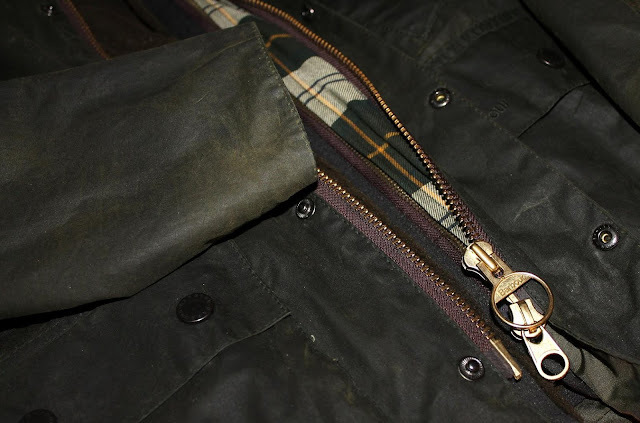 I recently was told by an Orvis manager that it takes up to 12 cans of wax to properly rewax a Barbour Beaufort. But it's worth doing now and then!